Rockies pitcher Tyler Anderson will start Game 2 of the NLDS vs. the Brewers, who were 24-19 against left-handed pitchers this season. 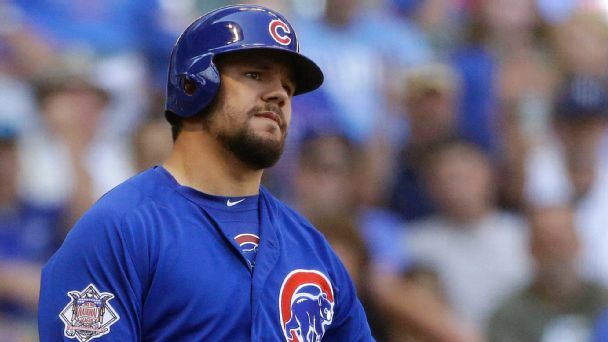 The season-long issue of delivering key hits with runners on base caught up with the Cubs in Milwaukee, where they were shut out twice. 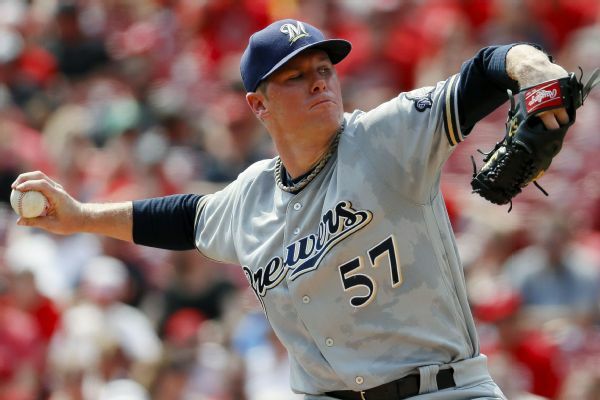 Right-hander Chase Anderson was put on the 10-day disabled list because of illness by the Milwaukee Brewers, who recalled right-hander Freddy Peralta from Triple-A Colorado Springs and slated him to make his big league debut against Colorado. Brewers right-hander Chase Anderson will be placed on the 10-day disabled list after being scratched from his scheduled start Saturday because of a stomach illness. 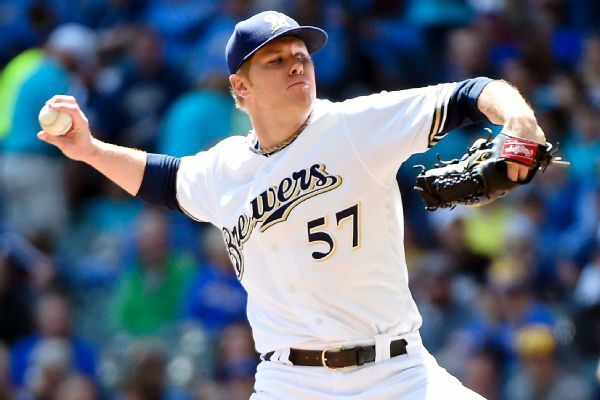 The Milwaukee Brewers have picked right-hander Chase Anderson to start on opening day on March 29 at San Diego. Three weeks from Opening Day, a trio of impact starters remain available. We go rotation by rotation to see which staffs could most use a boost. 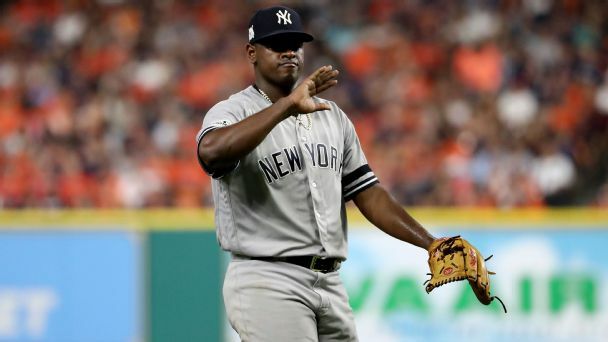 Can last season's breakout pitchers do it again? 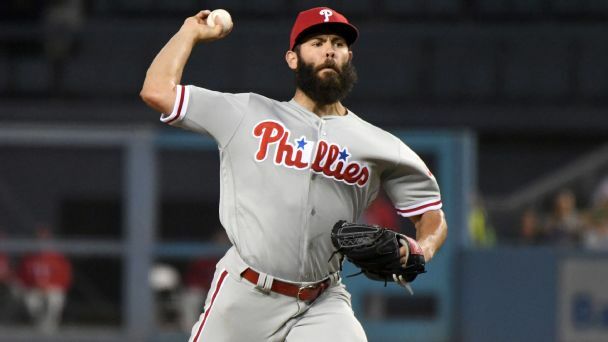 From a surprising Cy Young finalist to World Series Game 7's winning pitcher, we examine if 10 unexpected successes can double up this time around. 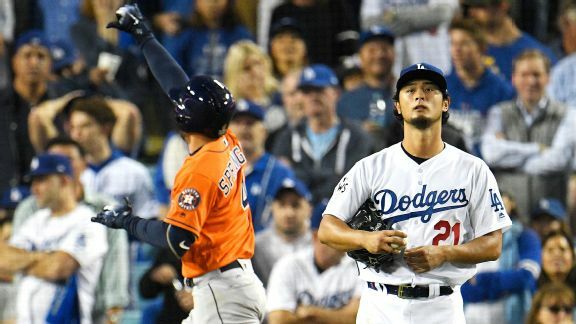 Where will Yu Darvish end up? 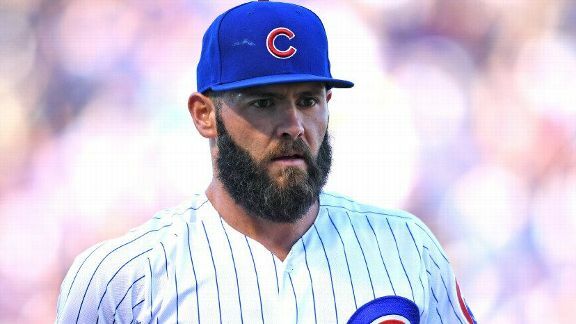 The big righty might have struggled in the World Series, but he's still going to get paid this offseason as one of baseball's top free-agent pitchers. 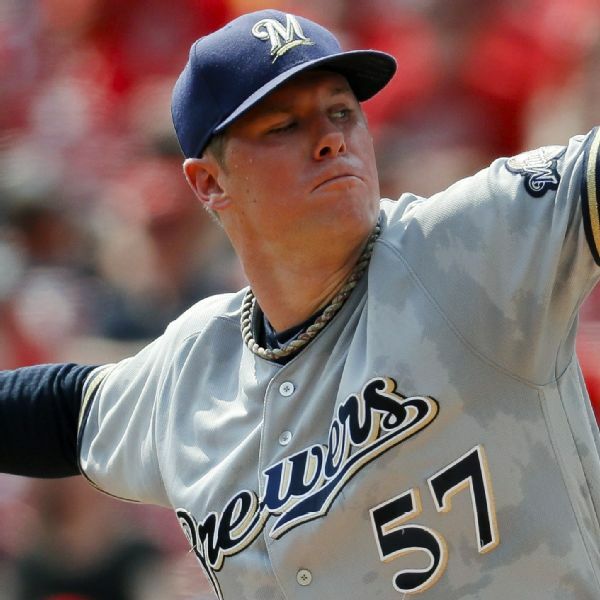 Brewers right-hander Chase Anderson, who was 12-4 with a 2.74 ERA this season, has signed a two-year extension with club options for the 2020 and '21 seasons.